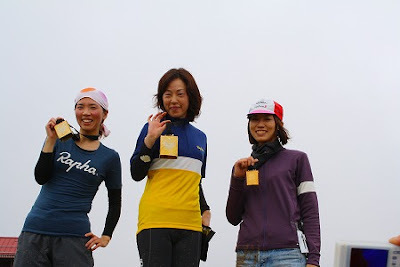 Shinobu from Nagoya (Miss July - Love wheels Nagoya calendar) got 3rd place got gold cowbell trophy, yes! 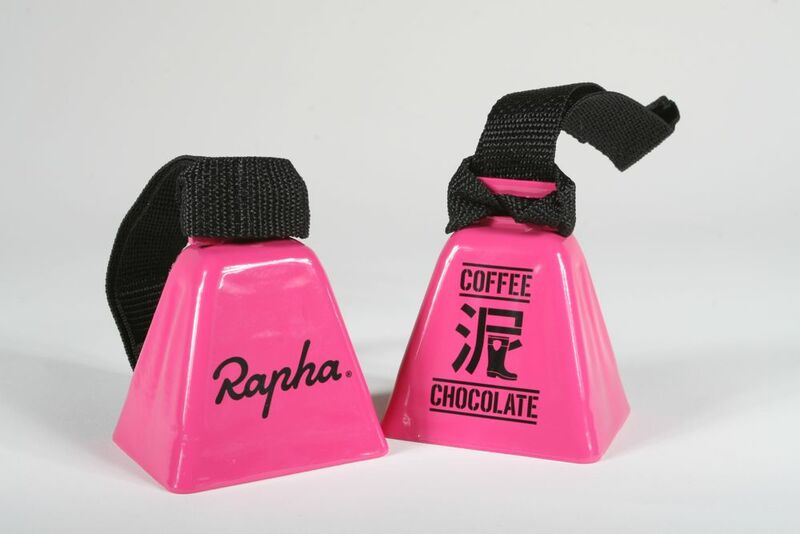 This Rapha's special made "cowbell" was sold and all the profits will be contributed for the players who participate in the world championship. This is Rapha's "COFFEE + MUD + CHOCOLATE" T-shirts, all the profits will also help the players to world championhip expedition expense. 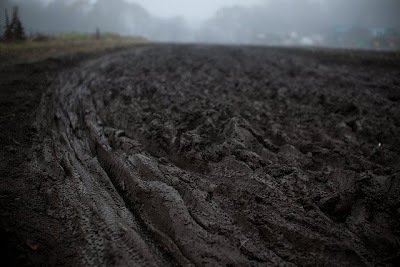 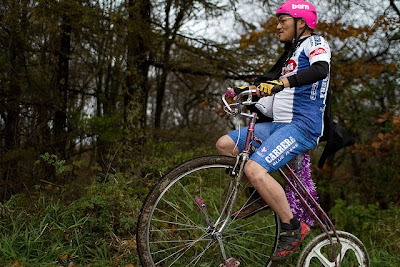 The cyclocross race is awesome! 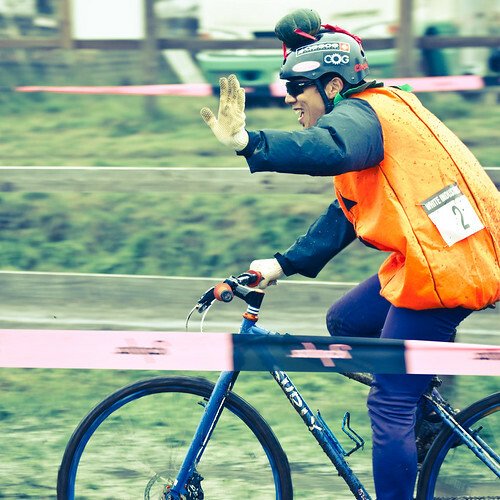 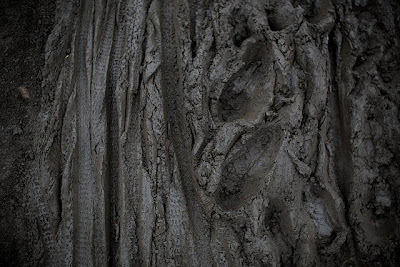 It is not only categorized as just a cyclocross racer to participate in, there were some roadies, MTBers... 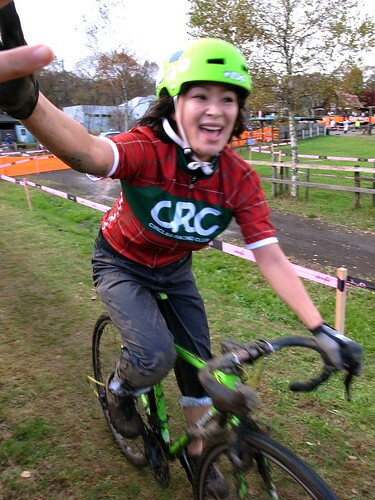 I got to see some messengers from kyoto, nagoya, tokyo... even nagoya girls are not real cyclocross racers but they had so much fun to get muddy face. 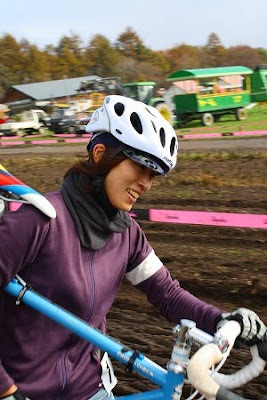 The Nobeyama Cyclocross Race will be an internationl race in 2011 and will be carried out UCI registration. Looking forward to see more international racers. 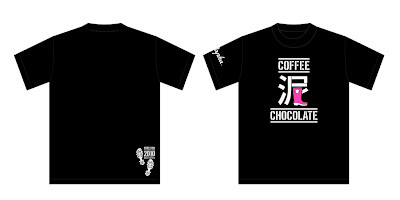 Thank you very much Yano_san for inviting me as a coffee girl there. 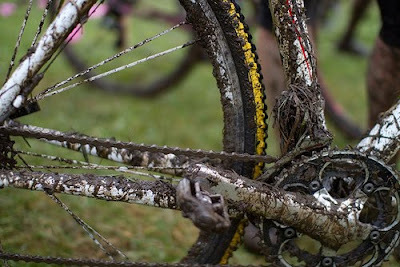 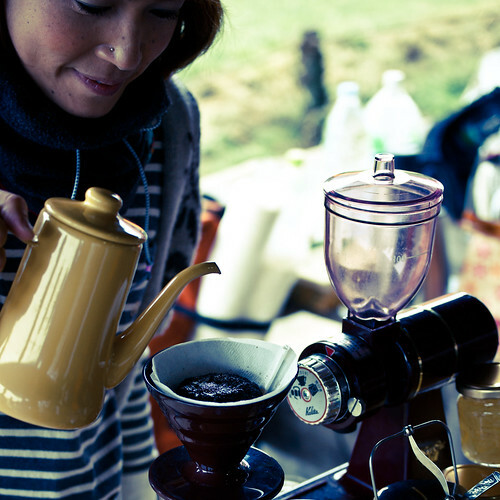 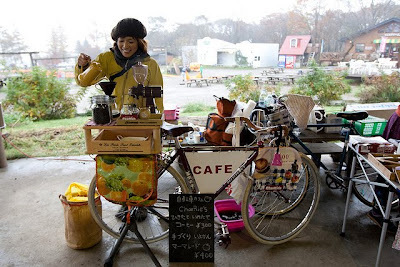 COFFEE + MUD + CHOCOLATE = FUN!